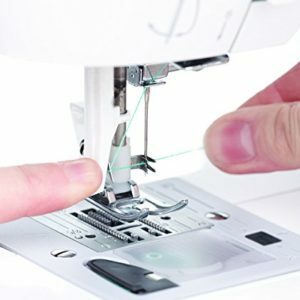 The CoverPro® 1000CPX innovative design is based on the marriage of an industrial-style cover hem machine and a convenient home machine. 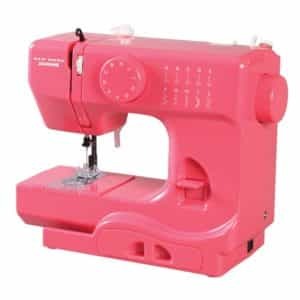 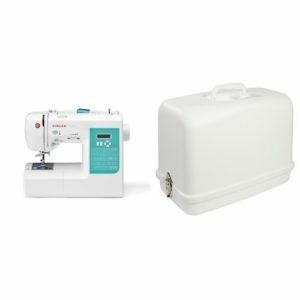 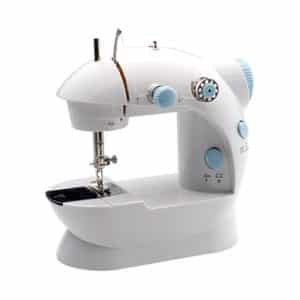 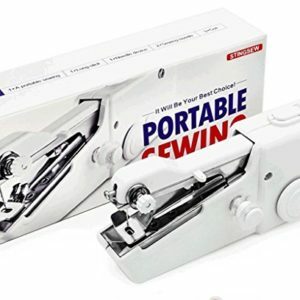 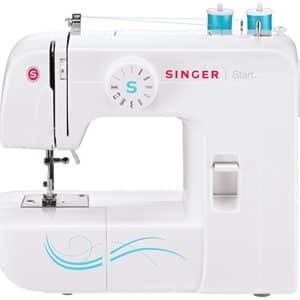 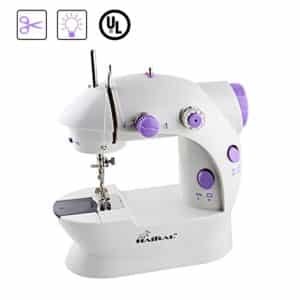 The resulting union has produced a high-speed, long arm, heavy-duty cover hem machine that looks and operates like sewing machine. 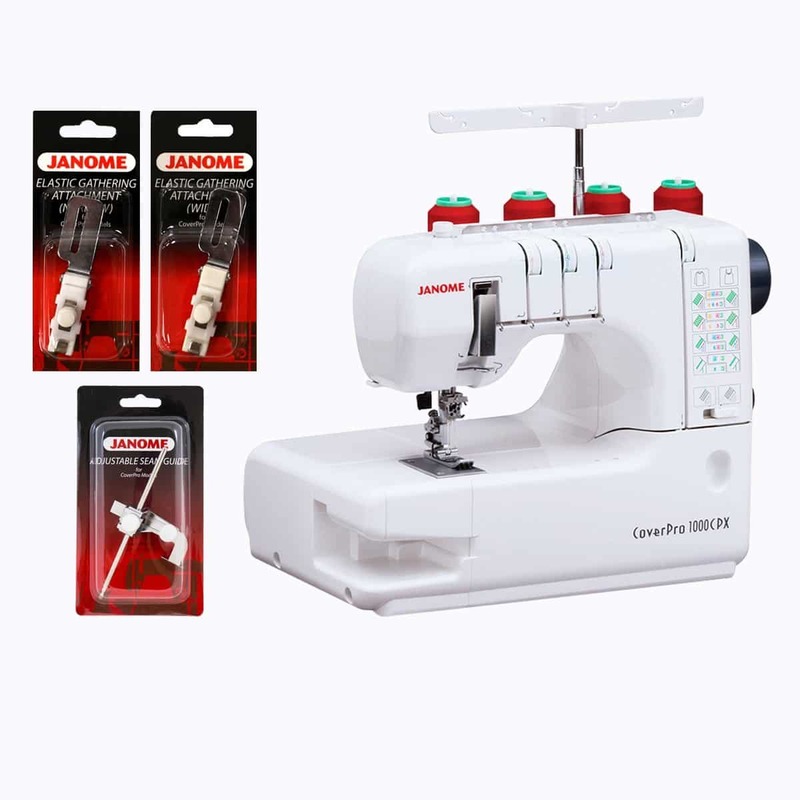 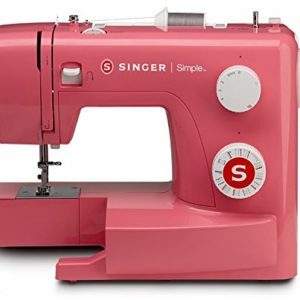 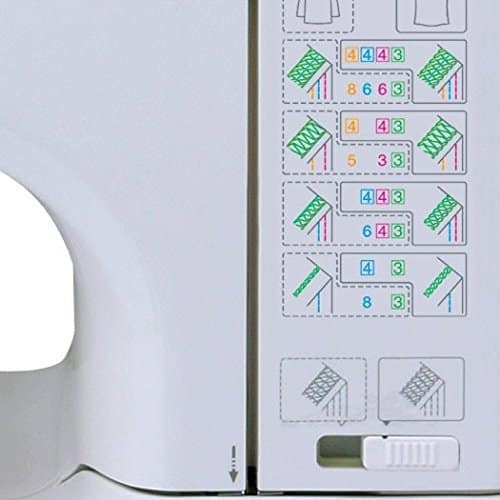 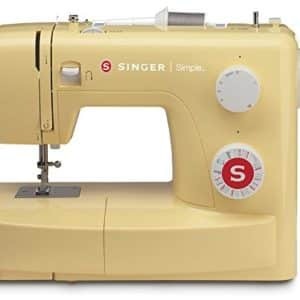 With a wide trip cover hem stitch, exclusive free arm configurations, the Janome’s Seam Tightening SystemTM(STS), the 1000CPX is the most advanced Cover Hem machine available. 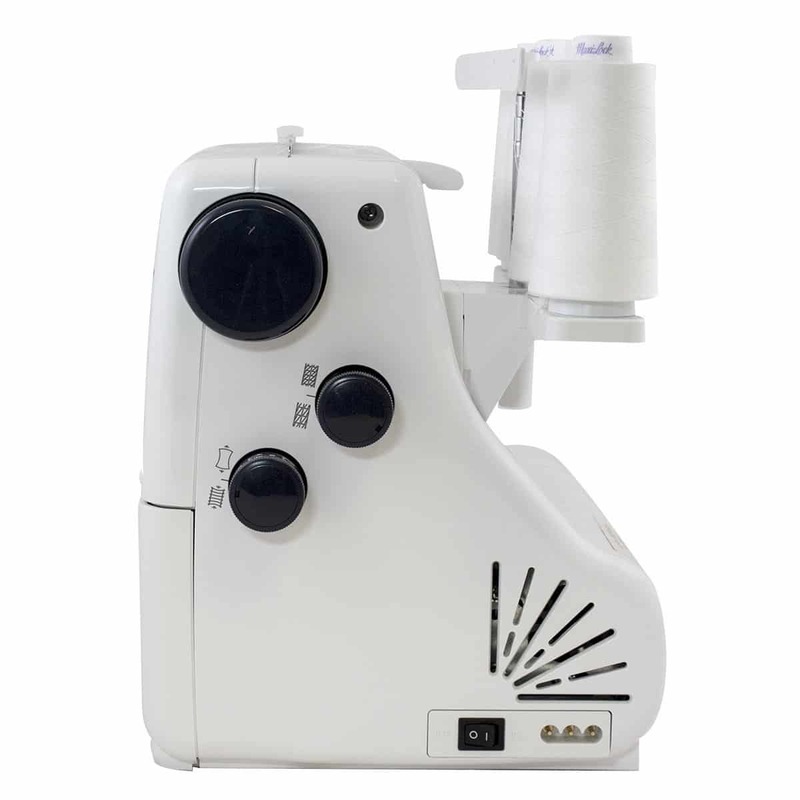 CoverPro is a dedicated cover hem stitch machine, without any other serge, overlock, or rolled hem stitches and does not cut the material as you are sewing on a fold to hem or further into the fabric for decorative cover hem stitching. 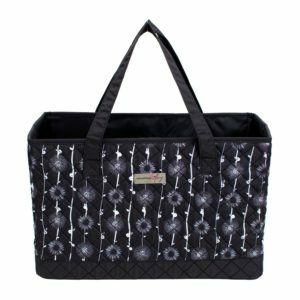 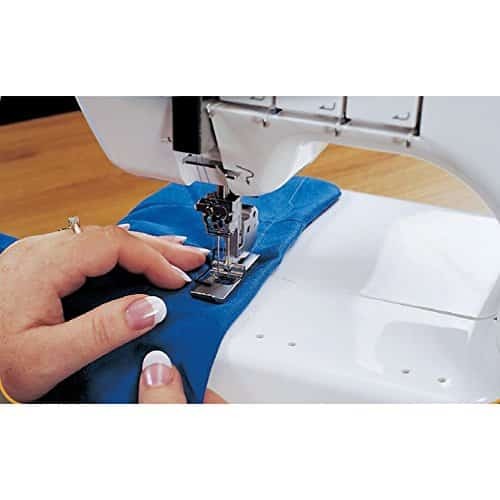 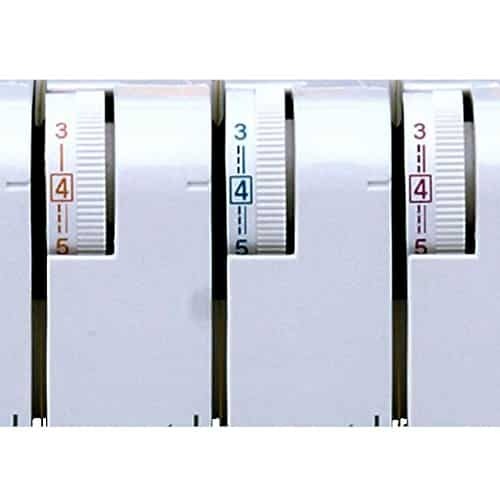 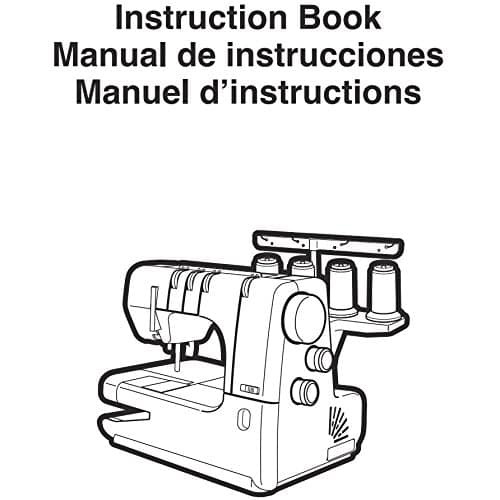 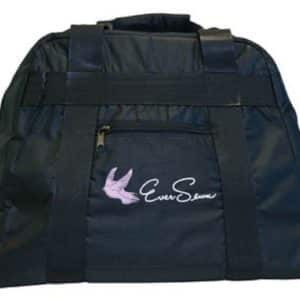 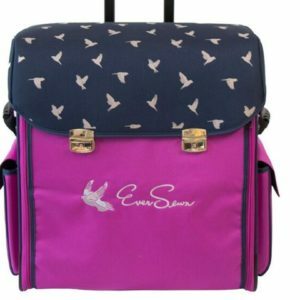 A coverstitch machine is essential for the sewist looking to achieve a professional finish. 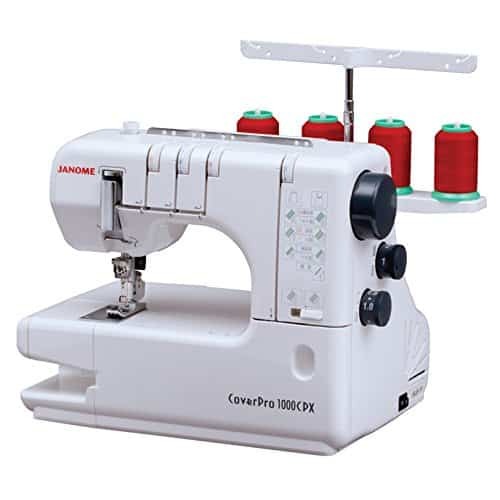 The CoverPro® 1000CPX innovative design is based on the marriage of an industrial-style cover hem machine and a convenient home machine. 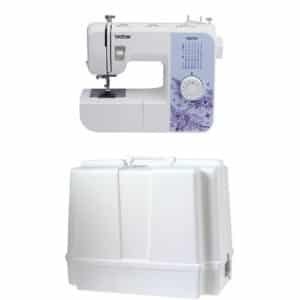 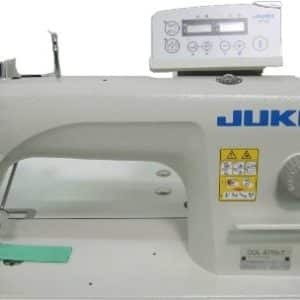 The resulting union has produced a high-speed, long arm, heavy-duty cover hem machine that looks and operates like sewing machine. 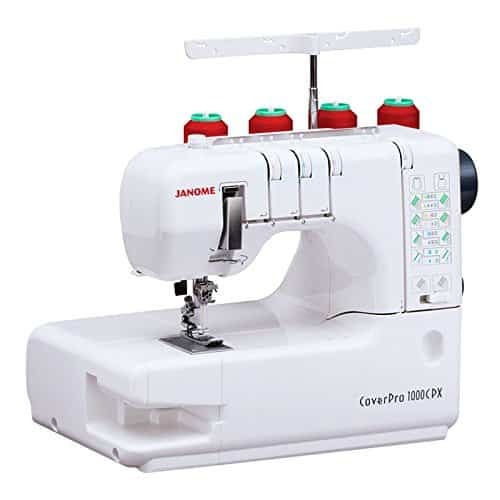 With a wide trip cover hem stitch, exclusive free arm configurations, the Janome’s Seam Tightening SystemTM(STS), the 1000CPX is the most advanced Cover Hem machine available. 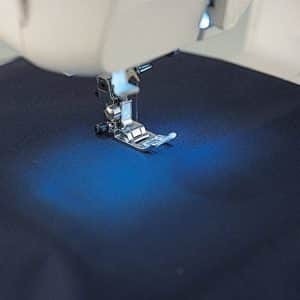 CoverPro is a dedicated cover hem stitch machine, without any other serge, overlock, or rolled hem stitches and does not cut the material as you are sewing on a fold to hem or further into the fabric for decorative cover hem stitching.